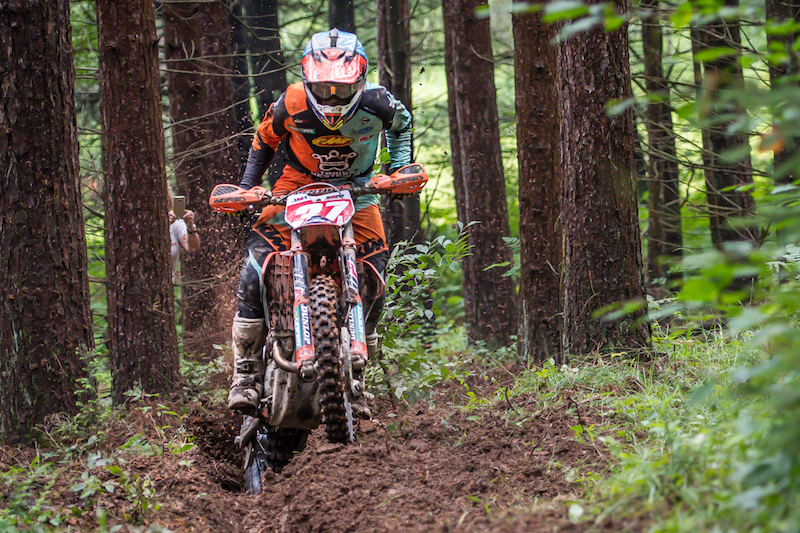 Ben Kelley was on fire at the Rattlesnake National Enduro round 6 held in Cross Fork, Pennsylvania. Ben surprised everyone with a fast start to the day taking second place overall on the short 3 mile test 1. He then continued to battle for a podium spot throughout the next three tests. 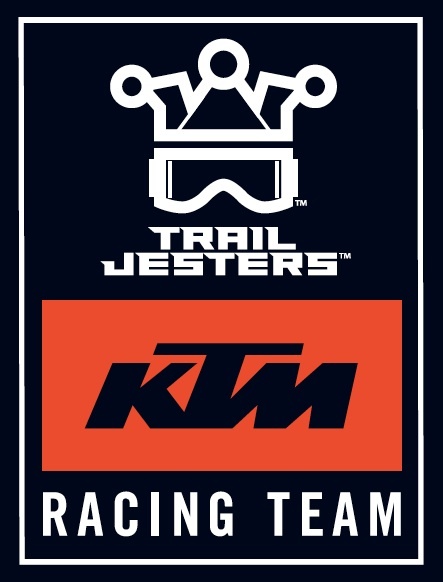 Heading into the final test 6 (test 5 was canceled) Ben was sitting in third place overall and down 2 seconds to fellow KTM rider Stu Baylor. Ben’s charge saw him ride to the test win by 17 seconds and to secure a personal best second overall for the day. 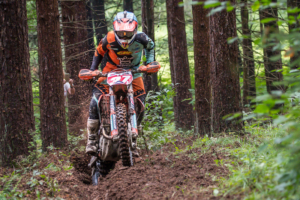 Ben heads in to round seven of the National Enduro series sitting in third place in championship points. 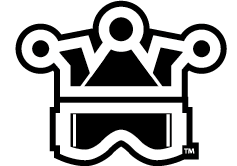 Ben Kelley with 2-3-4-3-1 test scores for 2nd overall at Rattlesnake National Enduro.